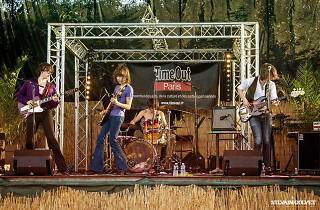 Get ready for a bluesy night at Le Bus Palladium with our favourite act of the moment, Velvet Veins. With their grungy energy and bluesy melodies, they bring to mind the Allman Brothers Band, The Black Crowes, Led Zeppelin or the Stones during the 'Exile' and 'Beggars Banquet' – in short, everything that the '70s were so good at. 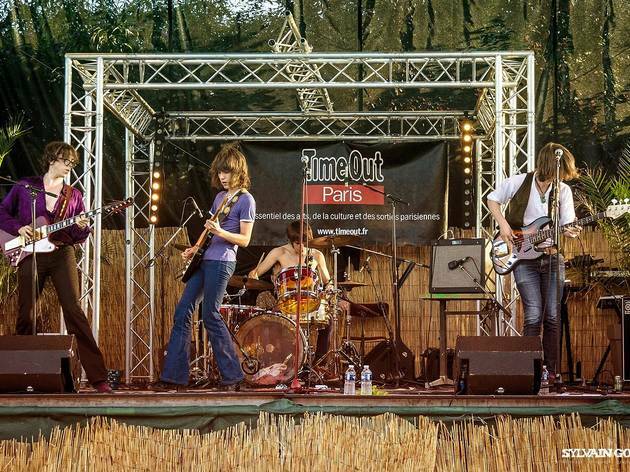 Given their singer only just finished school this year, these Parisians have a strikingly mature sound. Check out 'Melting Marble Blues’, a marvel of precision and control that takes us through a whirlwind of emotions. Their EP is on its way – our breath couldn't be more bated.